My dish for the year has got to be chicken. “WHAT? !” You gasp. “Chicken??? That’s it? !” Yes, that’s it. The best chefs can do wonders with this white meat bird. 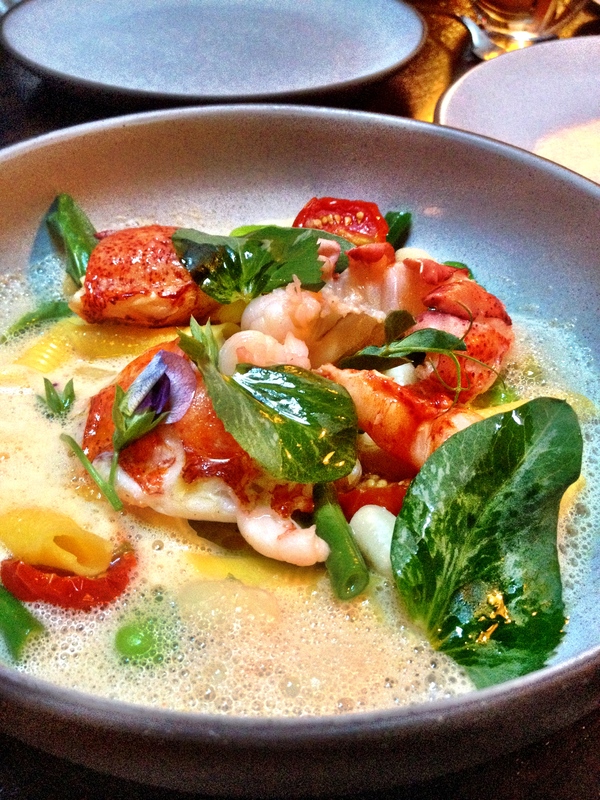 For example, Daniel Humm. After acquiring Eleven Madison Park from Danny Meyer, Humm and business partner Will Guidara have been working on the most anticipated chicken dish, er, I mean, restaurant, The NoMad. Anyway, the dish, aptly named, Chicken, costs a whopping $78. “WHAT? !” You gasp again. That’s right. $78. 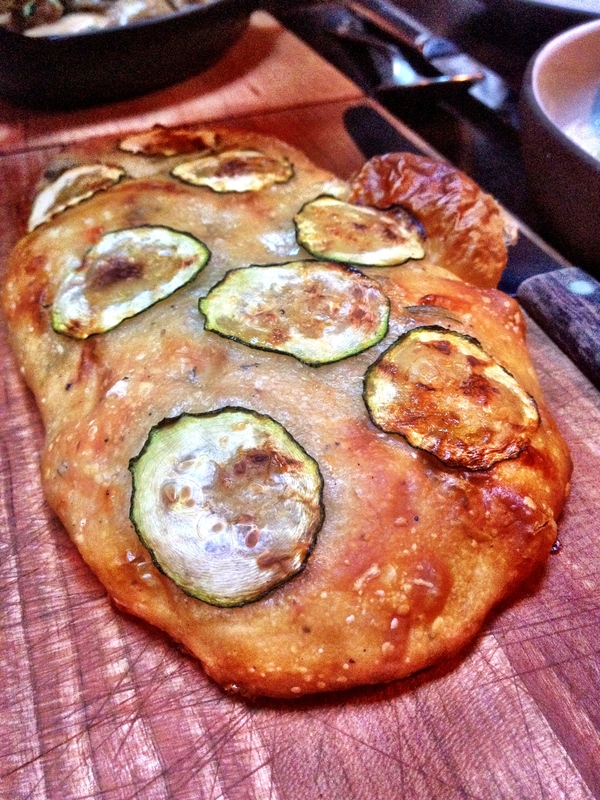 But stuffed with foie gras, black truffles and brioche, it was worth every damn penny. The chicken is shown to you before it is taken apart into breast slices and a little bowl of all the dark meat. The meat was moistly flavored with the truffles and foie gras. Divine. 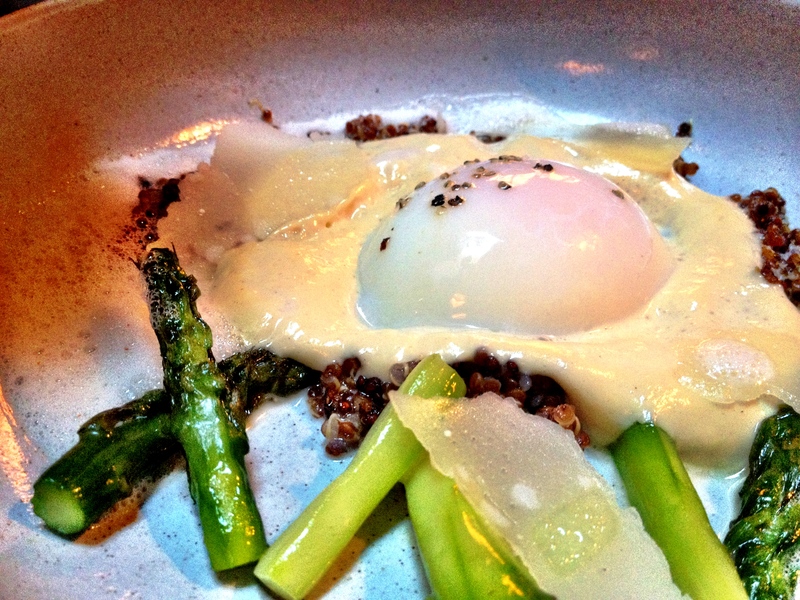 The egg appetizer, poached with asparagus, quinoa and parmesan. 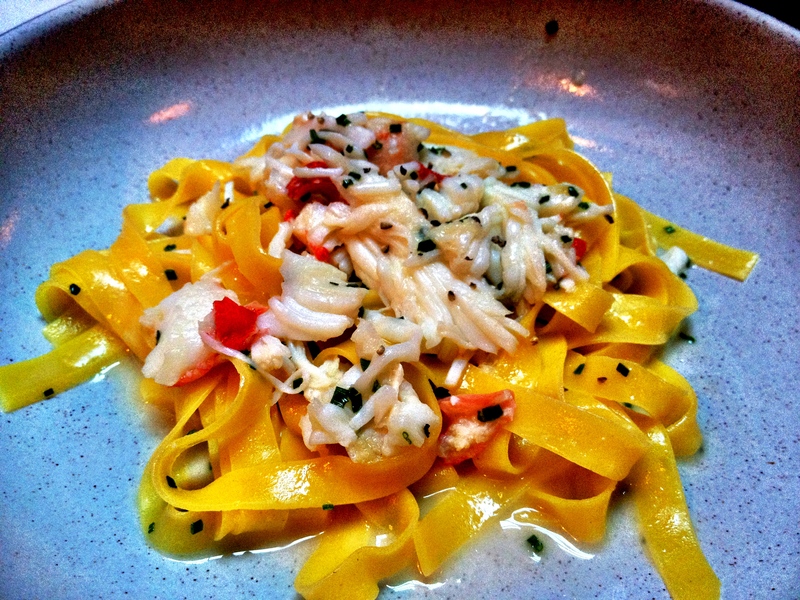 The tagliatelle. With crab. Mmm. Warm and delicious zucchini bread for the table. 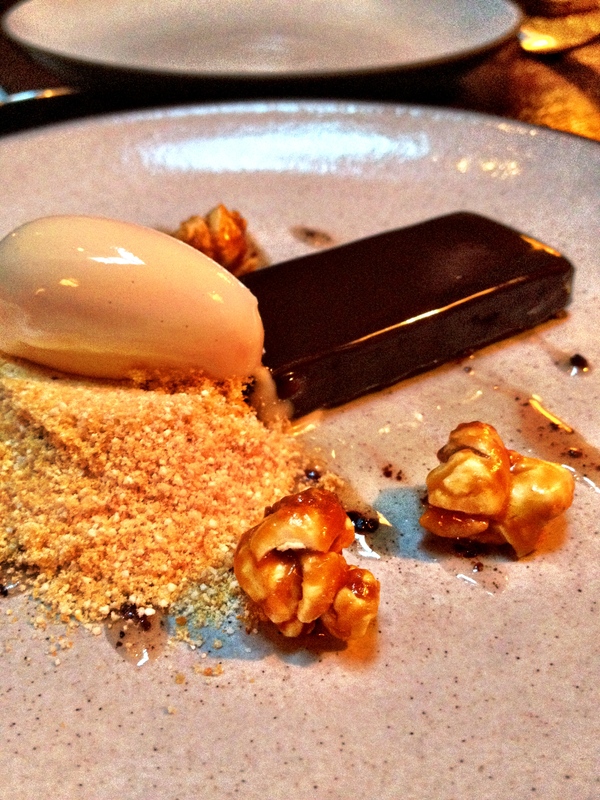 Possibly the best dessert I’ve tasted in a while is NoMad’s pastry chef Mark Welker’s rendition of Milk & Honey. 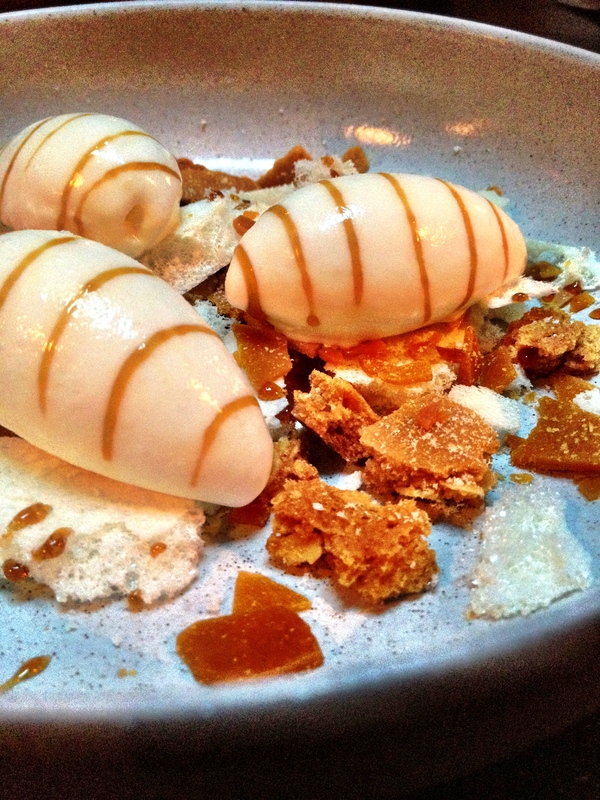 Flaky milk brittle and shortbread topped with caramel laced ice cream. I could bury my face into that plate again and again. All in all, an extremely epic dining experience. Get your reservations and GO! 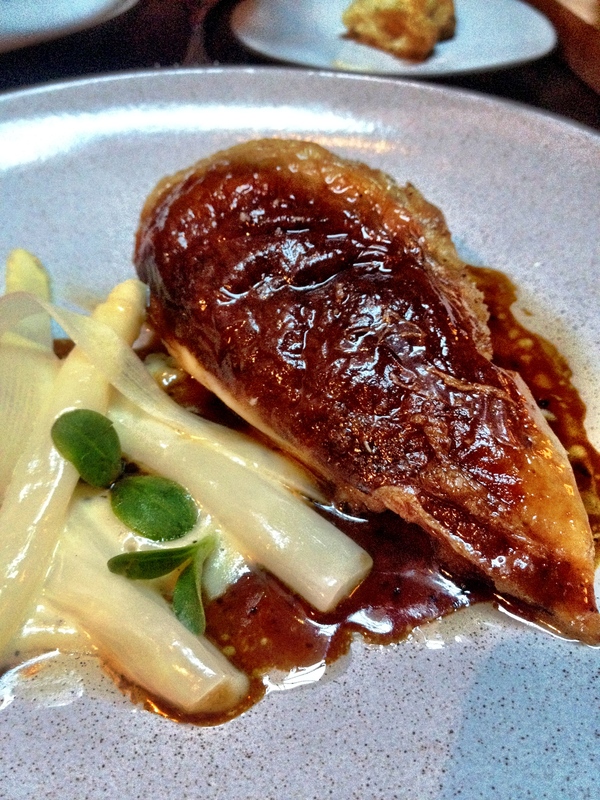 P/S: Another chicken dish to try is the one at Marc Forgione, downtown. All I have to say about that $78 chicken which my friend and I ordered is… “The Emperor has not clothes”! I still say the wait staff goes home every night with more chicken than is served to the guests.